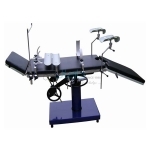 Operation Table Offering a complete choice of products which include ophthalmic operating Ot table, orthopedic hydraulic operating Ot tables,C-arm electromatic Ot table, c-arm compatible electric Ot table, delivery tables and surgical Ot table. 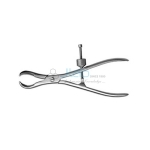 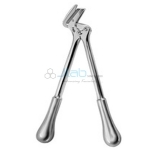 Owing to the wide experience in this domain, we are instrumental in offering Bone Cutter to our clients. 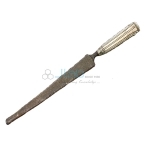 The curved shape of this amputation knife was common in the early 1700 s.
The offered forcep is used for positioning the bone and plates used during the surgical procedures of fractures. 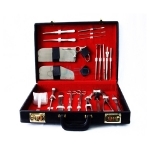 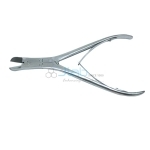 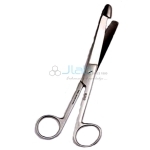 The medical surgical instrument we deal in is at length used in all kinds of medical treatments. 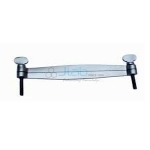 The clients can obtain our Plaster Saw Engle in different sizes and specifications as per their requirements. 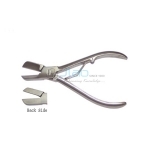 Bowl Scissor Offered By Us, is Known for High Quality and Durability among the Clients. 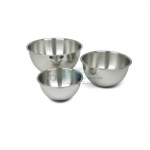 Economical, stainless steel and autoclave able. 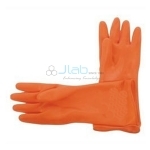 Highly durable gloves are designed and manufactured to give a proper gripping and handling comfort. 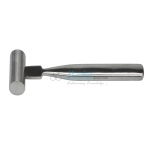 Bone shear large is made with premium quality stainless steel. 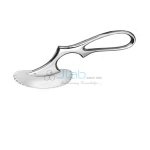 The cutting edge has to be at the correct angle for cutting the plaster efficiently. 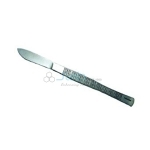 Features serrated handle for non-slip grip and blade length is 2 inches.